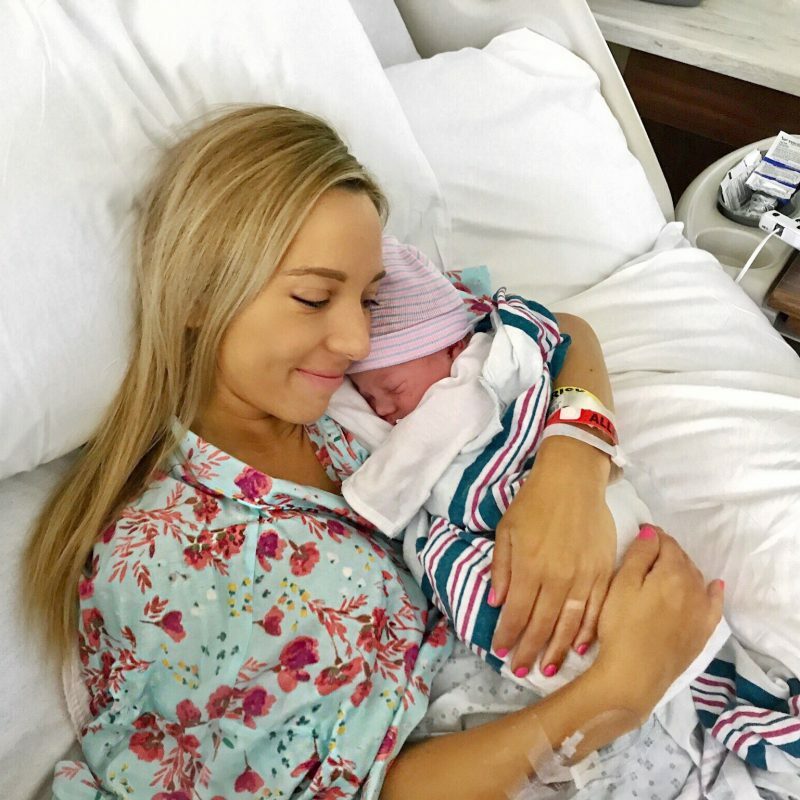 As you guys probably saw, last week Jason & I took a little day trip out to Charlottesville and it was so nice to get out one last time before baby. Cville Tours and Lexus of Richmond have teamed up for the second year in a row to offer guests a new kind of luxury. 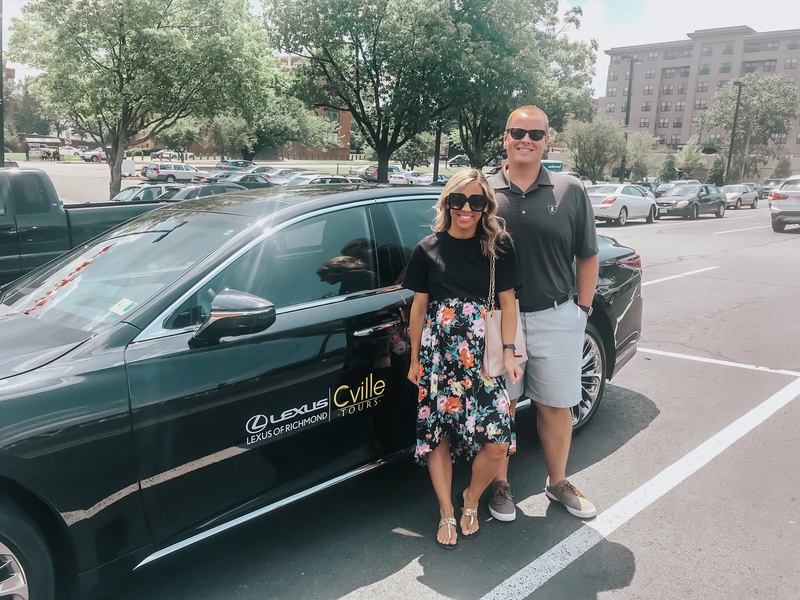 The Taste of Luxury partnership enhances three of their most popular tours by allowing guests to experience the craftsmanship of Lexus firsthand, and we couldn’t have been more excited to try it out! We were really excited to check out one of the Taste of Luxury tours and enjoy some time together for a couple of hours. Cville Tours offers three tours fueled by Lexus that run May to November; the Behind the Scenes Wine Tour, Vineyard Horseback Riding with VIP Wine Tasting Tour and Gearhart Chocolate Experience. These experiences are tailored to offer a highly curated culinary journey. 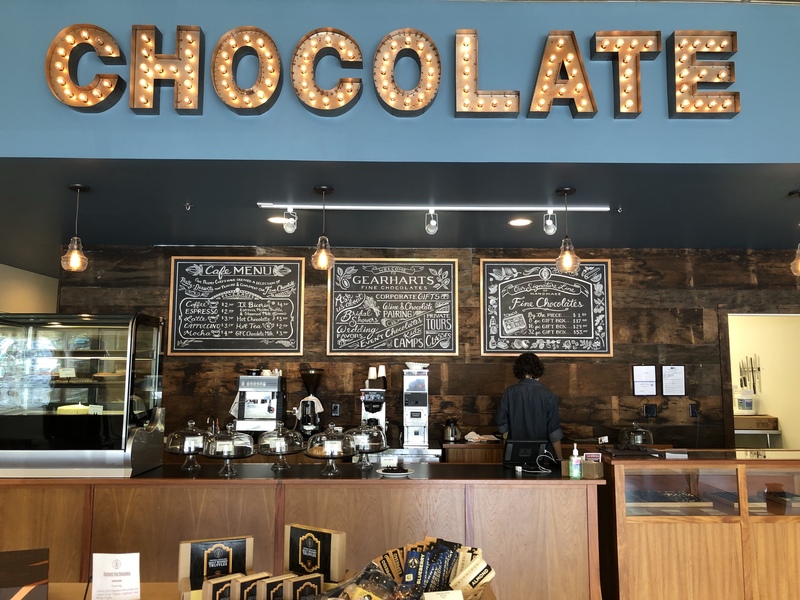 We chose to do the Gearhart Chocolate Experience, and loved every minute of our private tour! Just as scheduled at 11am, we were picked up from our house in a beautiful Lexus LS and on our way to Charlottesville. With these experiences, all guests are chauffeured to and from in a 2018 Lexus LS or LX. We were immediately impressed by the gorgeous car and felt so spoiled to be chauffeured. Even my husband who loves driving thought it was extremely relaxing and loved playing around with all the bells and whistles in the backseat of the car. He was like a kid in a candy store, and I was laid back in the most comfortable seats hanging out and enjoying myself! Our driver, Andre, was so kind and friendly. We really enjoyed talking to him and getting to know more about him, the tour and the car on our way to the tour. He had menus ready for us to look at, so we were able to pick out what we wanted for lunch, which he went out and got for us later on during the tour. After a really fun and very private tour, our driver Andre had our hot lunch waiting for us, and it was the perfect little end to our day date and the tour. We were never rushed, felt so important and special being there, and still had the ride back to enjoy as well. 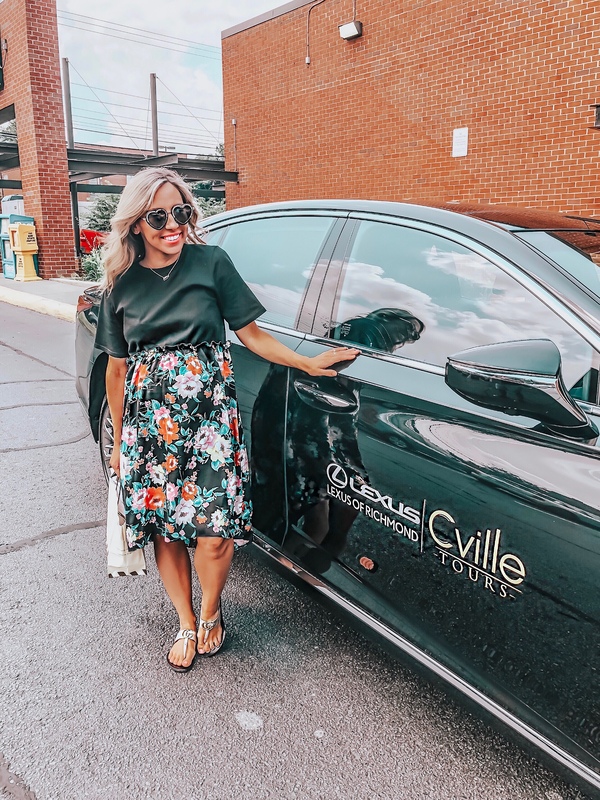 We were both really impressed and I wish I would have found out about Cville Tours sooner! 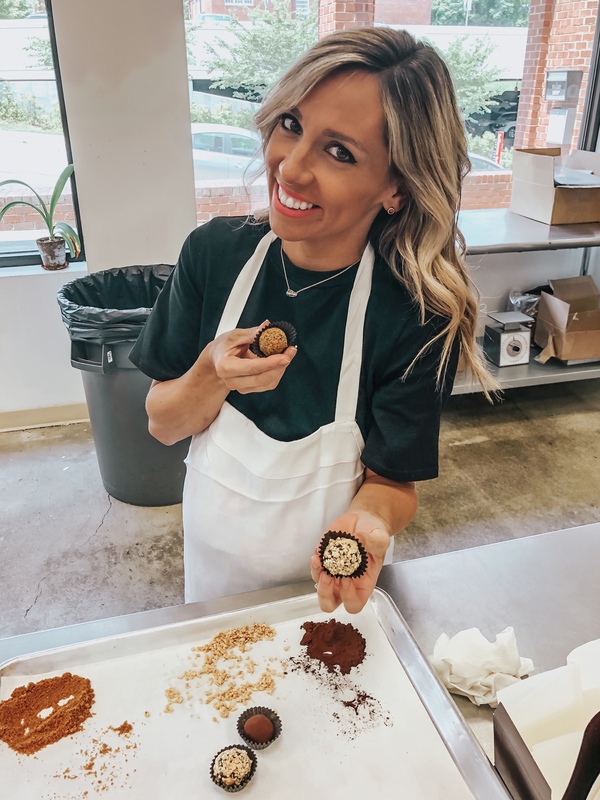 Any of these experiences would make such a great birthday gift, anniversary present, or just something super different and fun to do with your friends or your spouse! For more information and details on this one of kind experience, email cville@lexusofrichmond.com and check out Lexus of Richmond! Lexus of Richmond offers complimentary pickup and delivery 30 minutes outside of downtown Charlottesville. 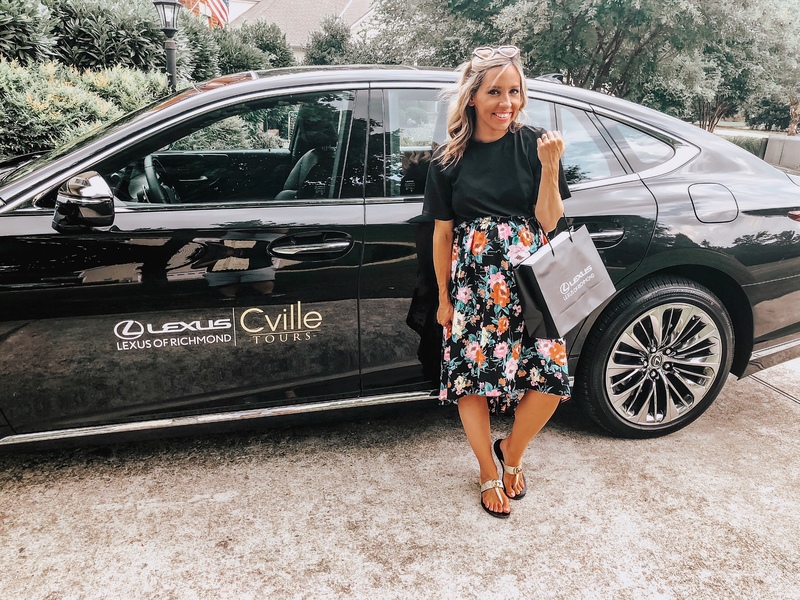 Thank you to Cville Tours & Lexus of Richmond for this wonderful and luxurious experience, and for sponsoring this post! what a fun day babe! looks like a fab time! Thanks Azanique! It was such a great time! Wow this looks like a great experience and what a way to spend some nice time together! Thank you! For sure it was so much fun! aw this looks like such a fun day! Ah yass babe it really was! So relaxing and fun, which I totally needed! This looks like a fun way to tour around a city. Looks like a great time spent together! Yes! It was so nice to relax and get some adult date time without the kiddos! What a great way to explore Richmond! My parents always had Lexuses when I was growing up so I can attest to the quality of the cars! Definitely! Oh my gosh right? I was amazed! This is a great way to explore Richmond! I love Lexus!! Who wouldn’t? Ya girl it was so fun! Even after living here for almost 4 years it’s amazing what you see/learn from being chauffeured around! sounds like a really fun experience you had darling! i was debating on getting a lexus but ended up getting a bmw, but it was a tough call. lexus has some really cool features in their cars! You can’t go wrong with either I don’t think! But it did make the tour super fun and relaxing 🙂 thanks for coming by! What a nice experience!! Sounds like a lot of fun! Your day with Cville sounds so fun! !